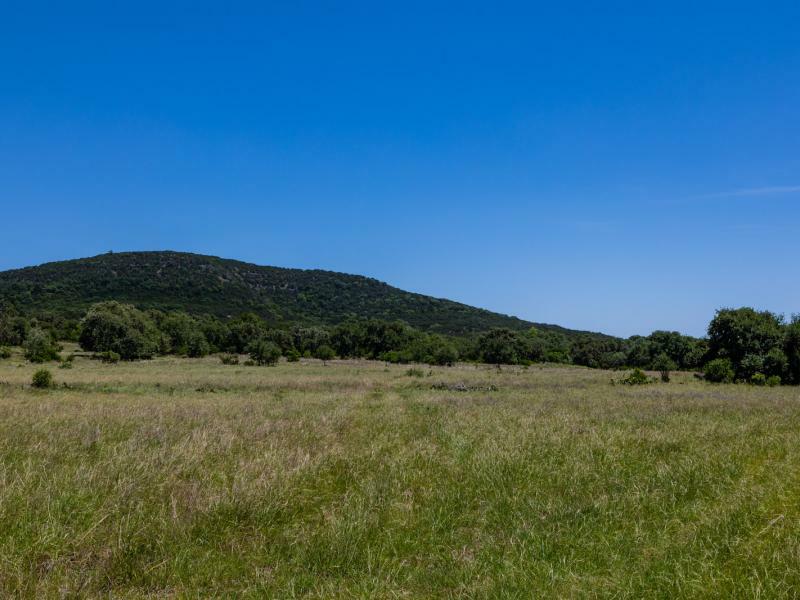 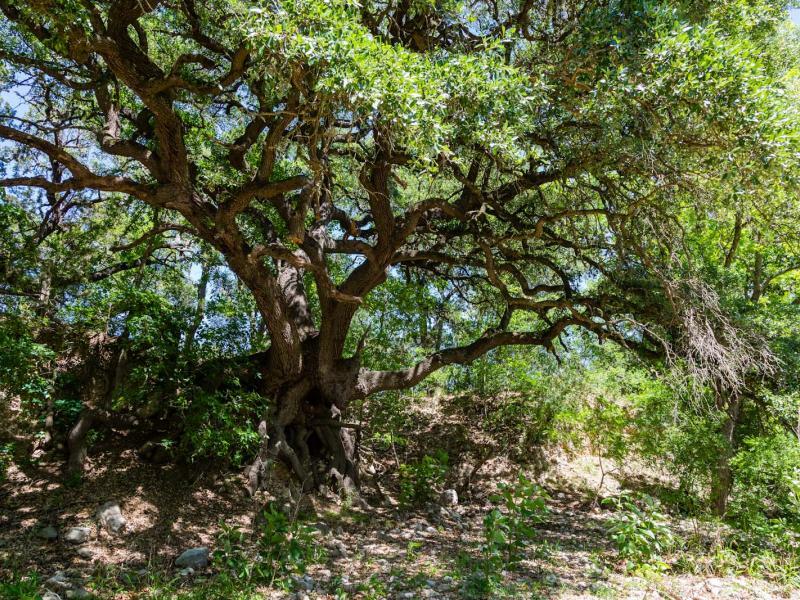 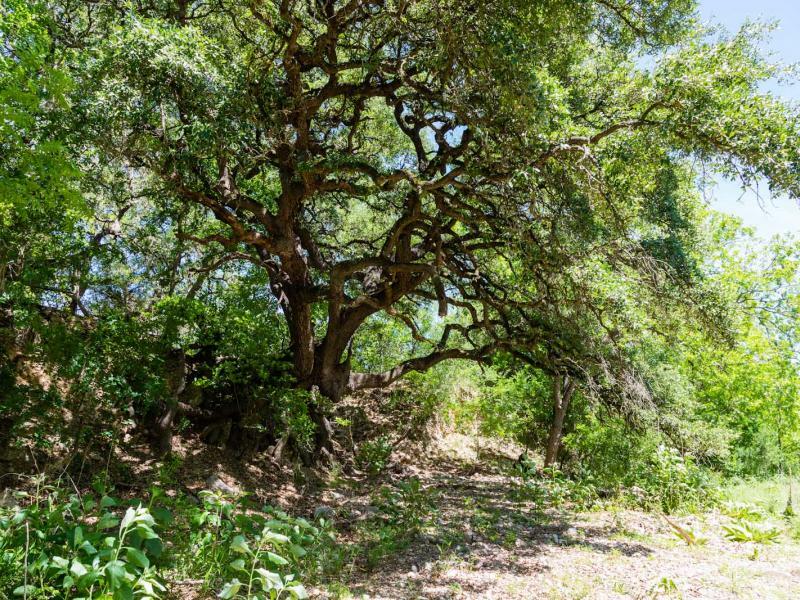 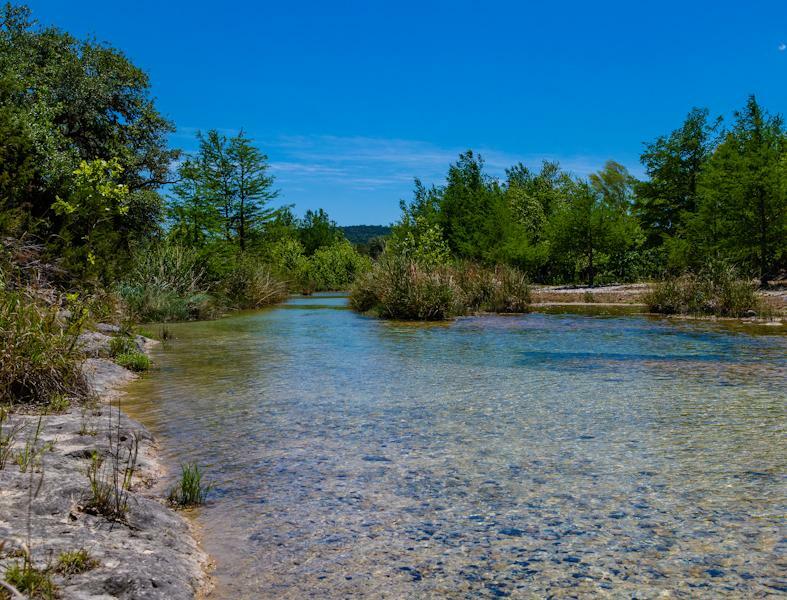 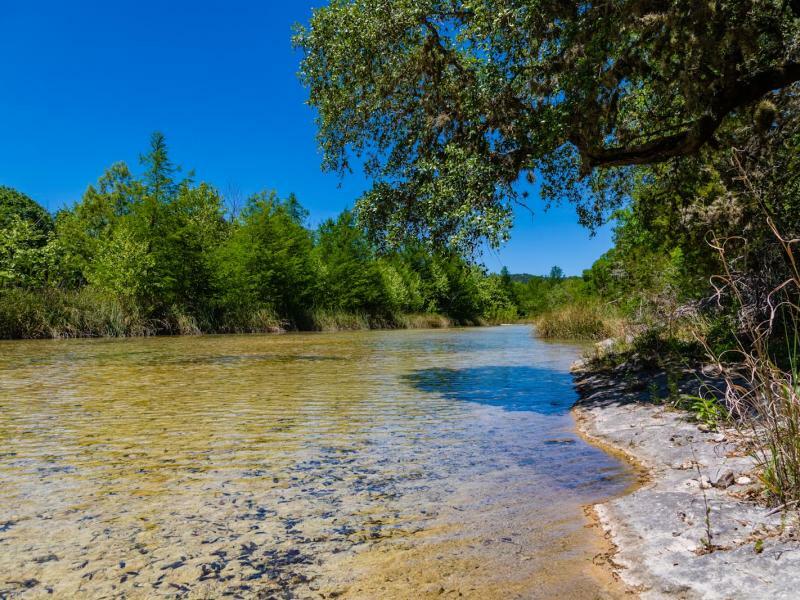 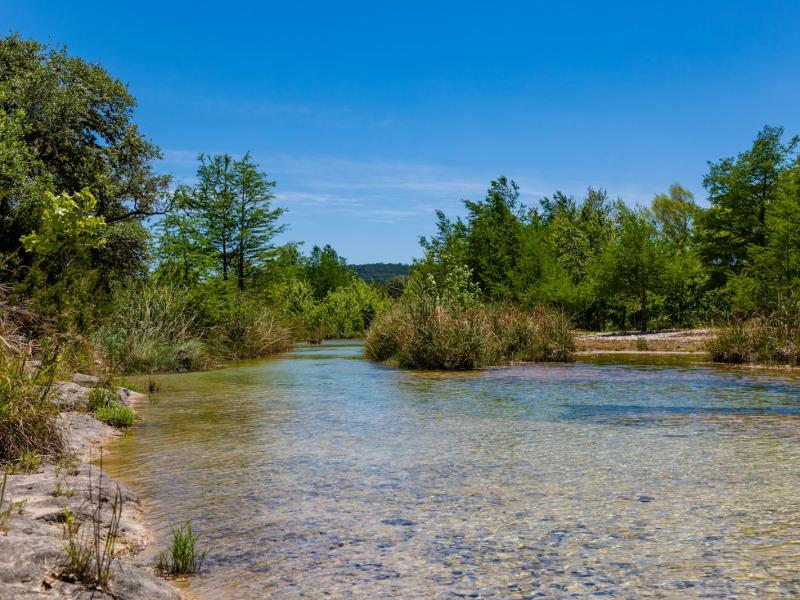 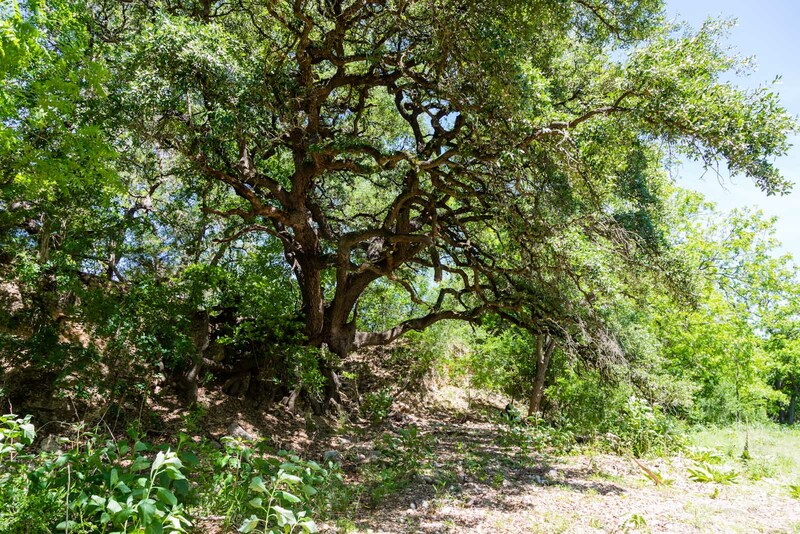 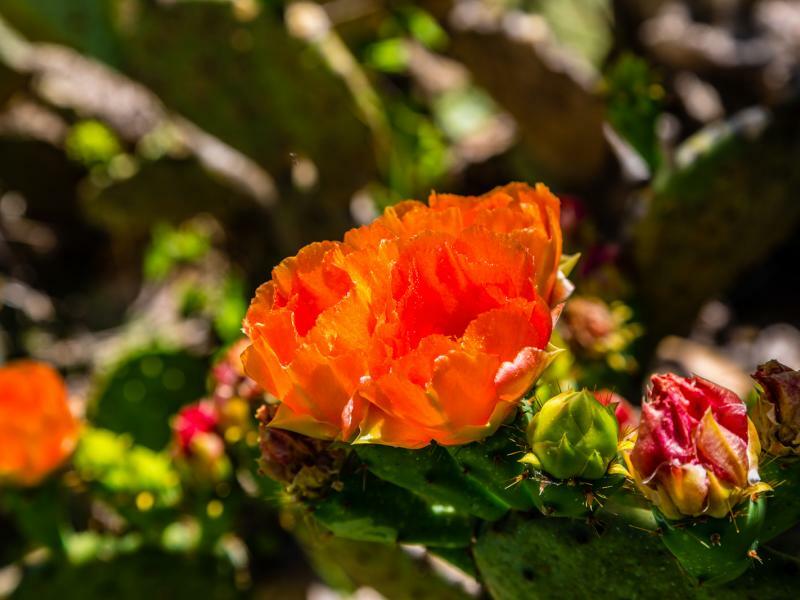 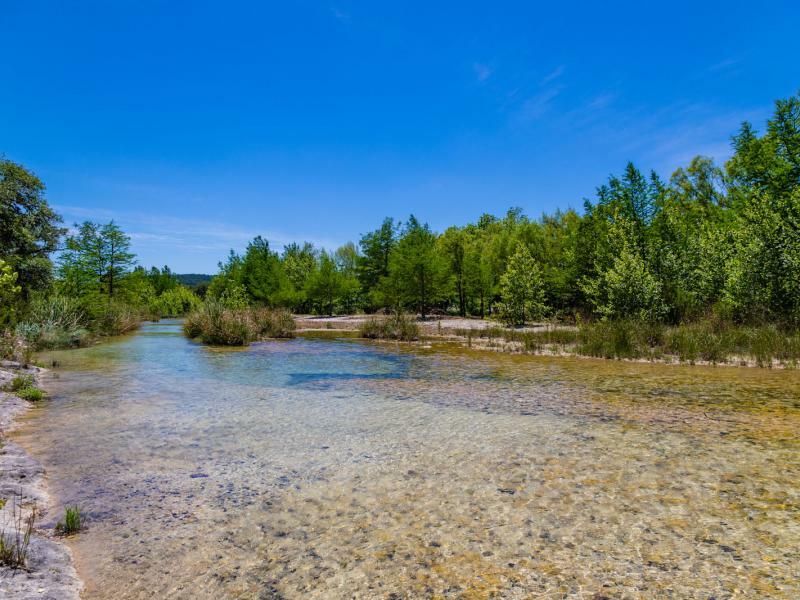 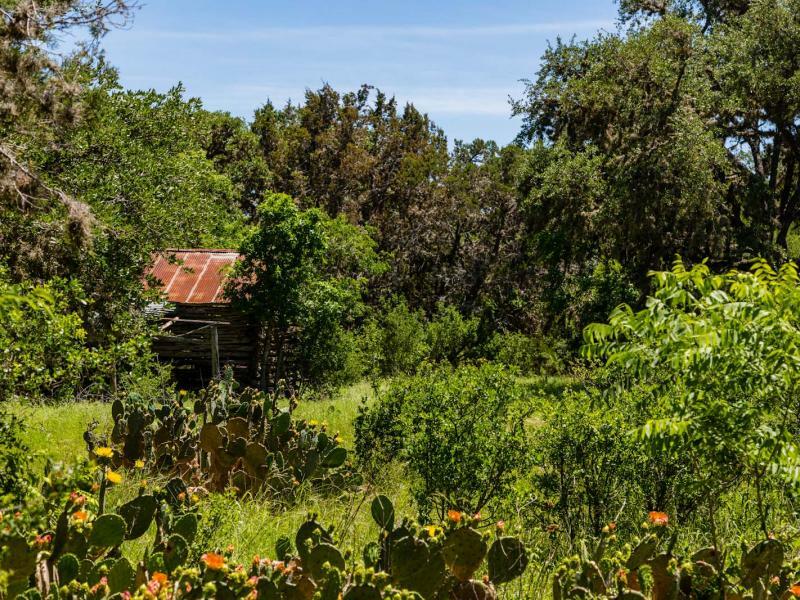 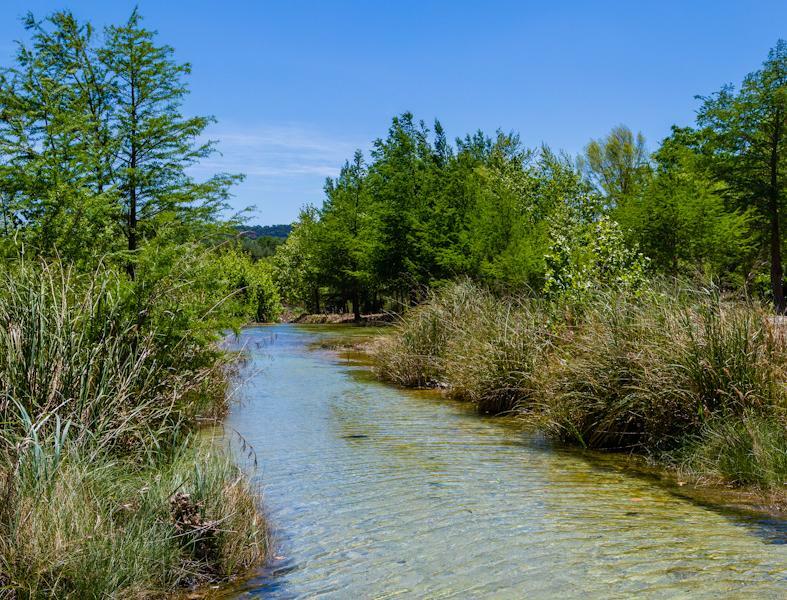 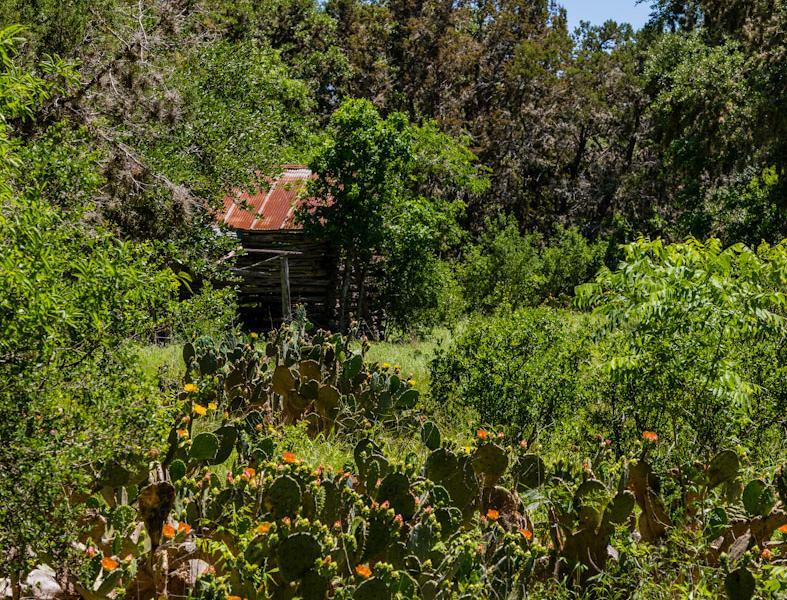 282 acres located just a stone's throw away from Vanderpool and Lost Maples state park. 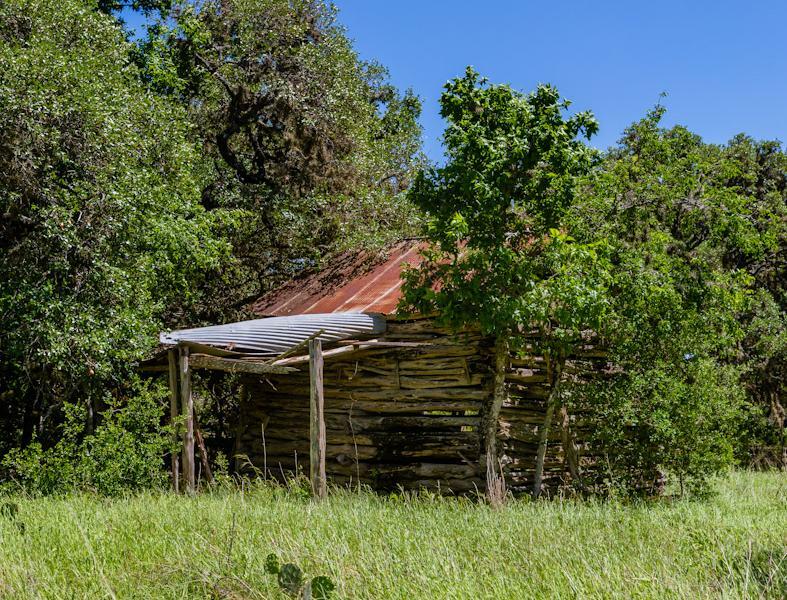 Thirty miles west of Bandera and 10 miles North of Utopia. 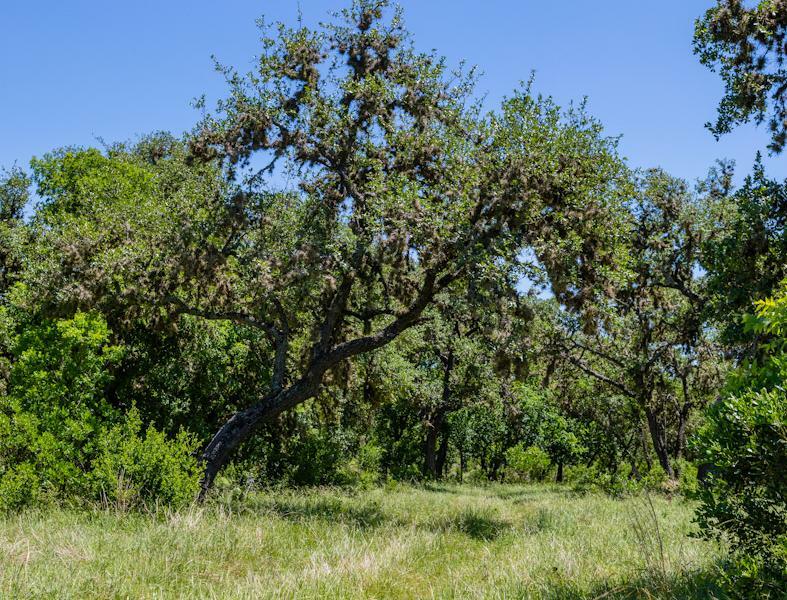 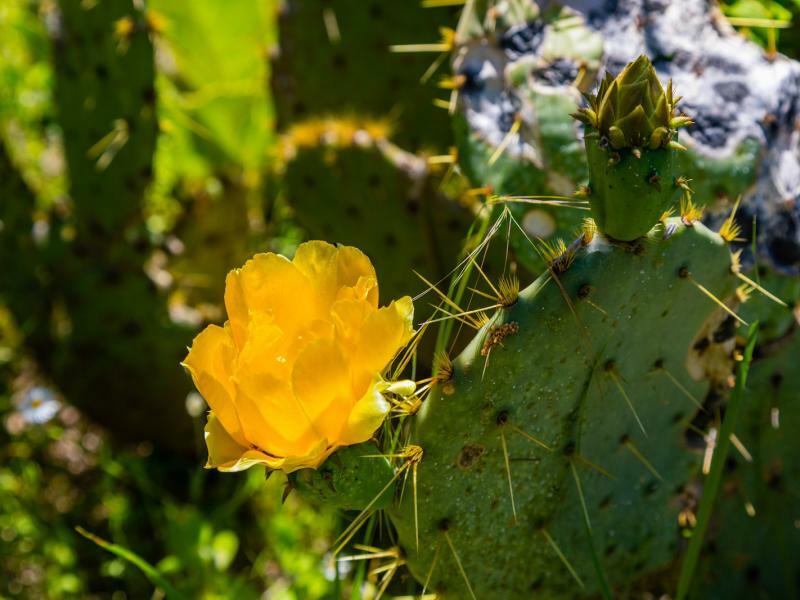 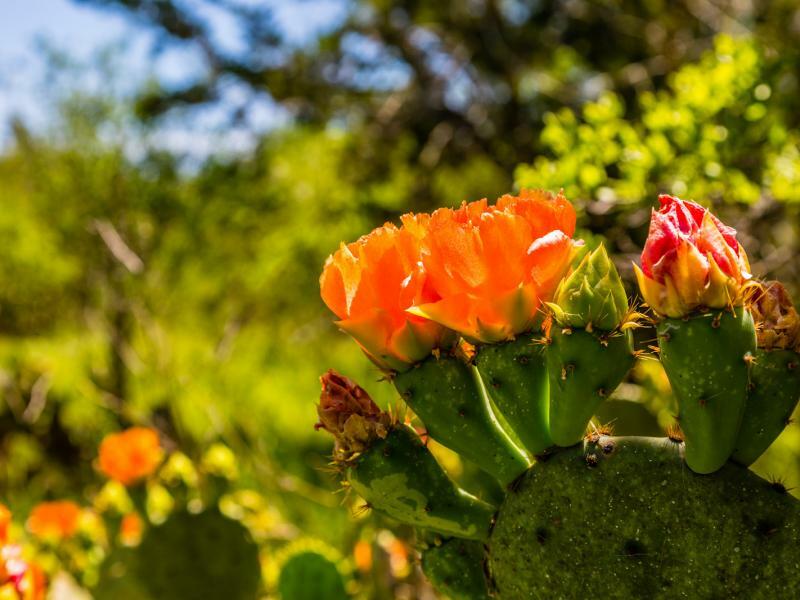 This is one of the most beautiful regions of the Texas Hill Country ( Edwards Plateau ). 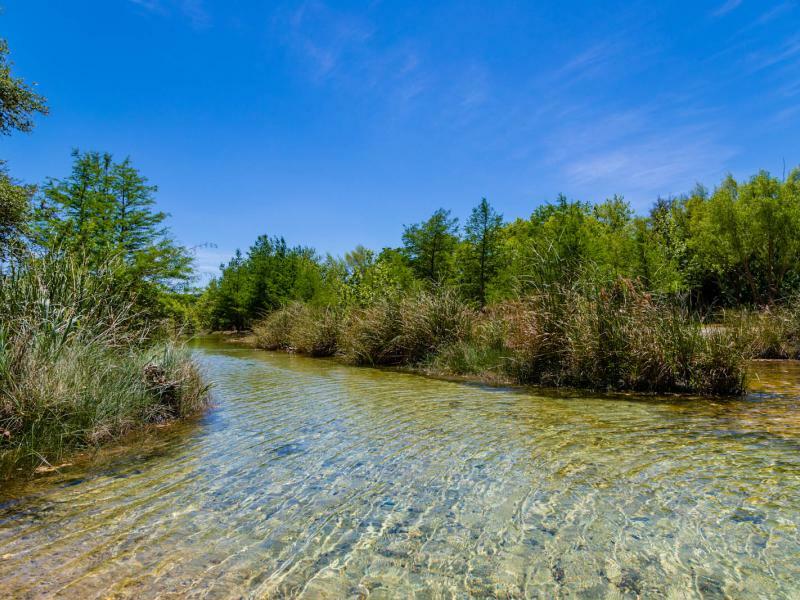 It is not often a property of this size with so much to offer comes available in this area. 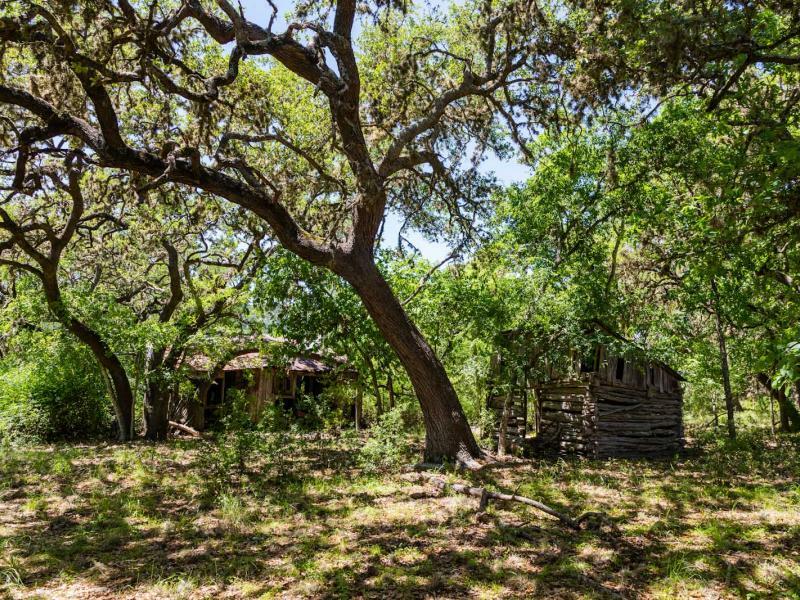 With its high wooded hills and scenic views, this property is rich with native grasses and hardwoods. 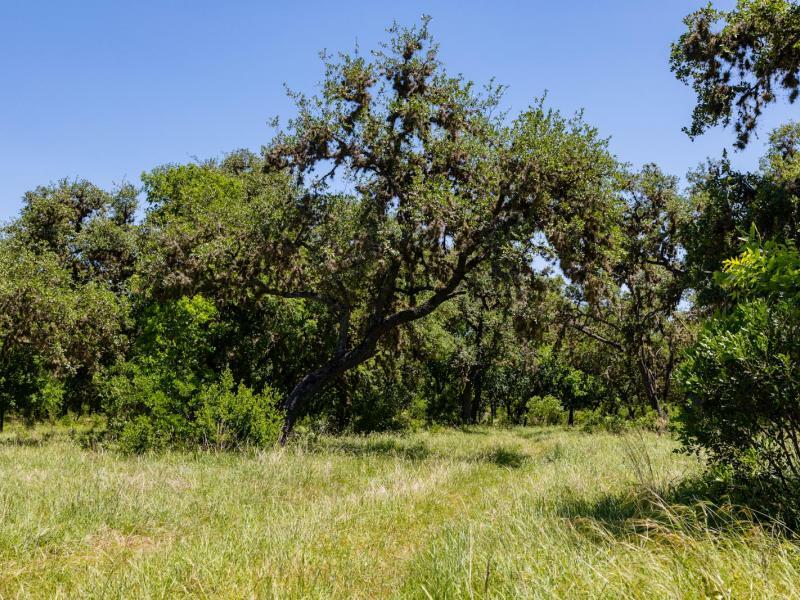 Among the cover is an abundance of wildlife both native and exotic. 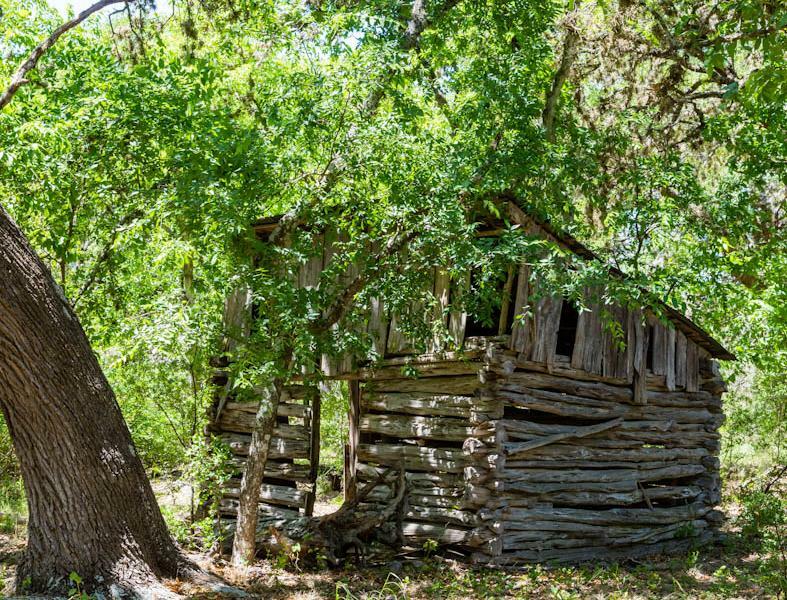 Nestled in the trees on the banks of the Sabinal River is an original 1800's settlement with massive Oaks, Sycamores, and Cypress. 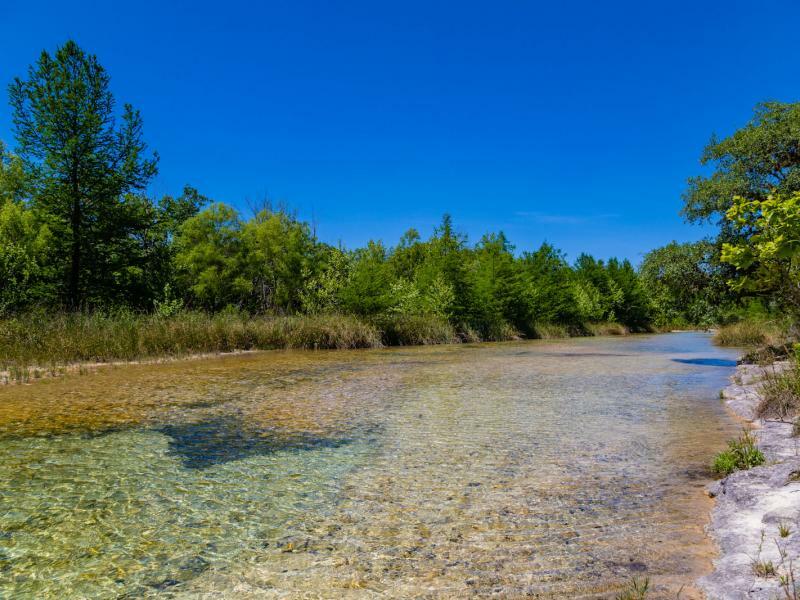 This is a special setting to enjoy nature at its finest.